Got furniture junk or trash that needs to be hauled away? Hire a hauling service with great reviews, excellent customer service and a reputation for reliability and low prices. 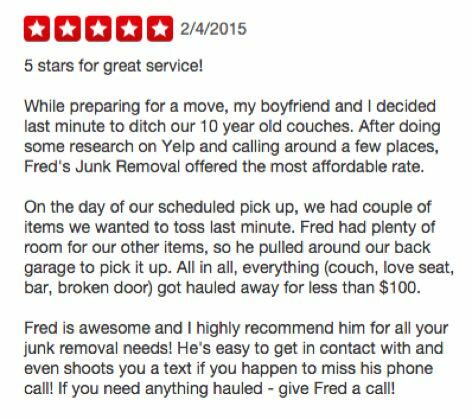 We have over 11 years experience hauling debris, junk and trash in San Diego and are the top rated hauling service on Yelp and Angie’s List. 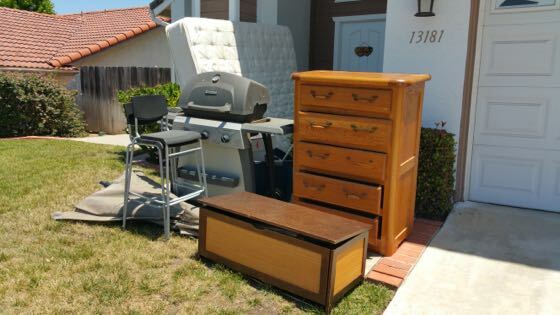 Our customers are really taking advantage of our curbside junk removal discounts this week. 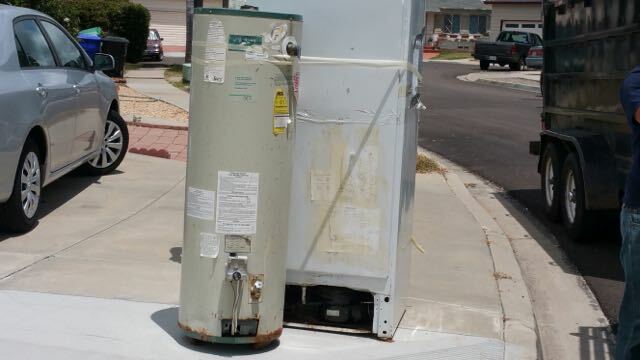 They placed their junk in a drive up location such as the driveway or garage area and saved between $25 and $75. 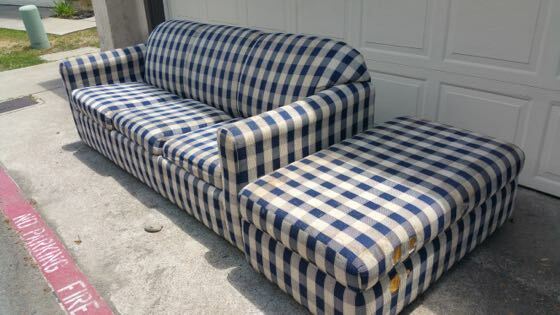 Here are three examples of curbside couch removal fees. 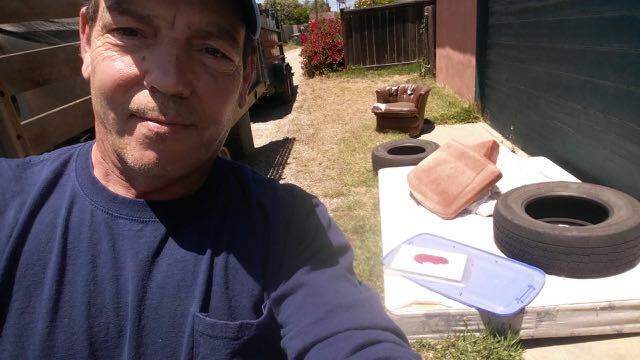 Our customer took advantage of our low curbside pricing when they placed the couch in the driveway area for removal. 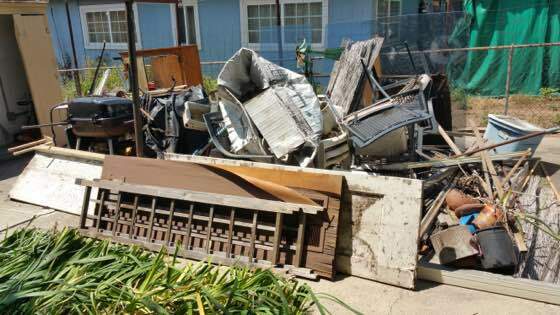 Get your yard ready for the summer by getting rid of all the junk and rubbish. 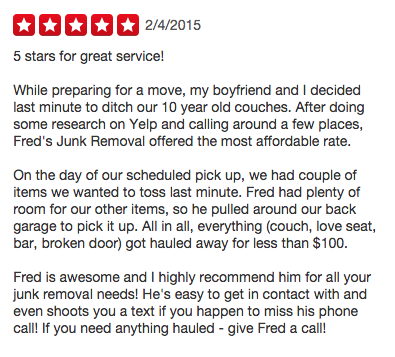 Fred’s Junk Removal offers full service yard trash removal throughout central San Diego. 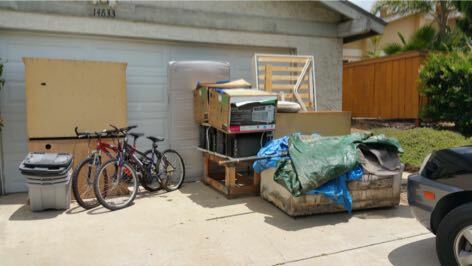 Here is a recent yard trash haul away with the fee we charged. 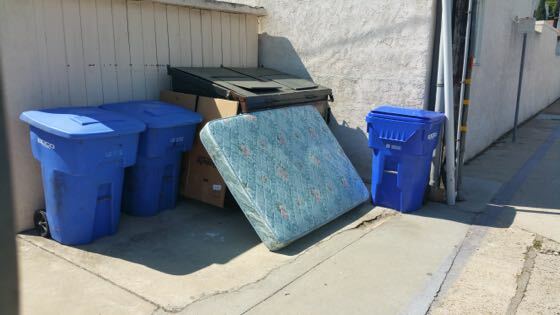 We pick up and responsibly dispose of your unwanted mattress for less than you can do it yourself. 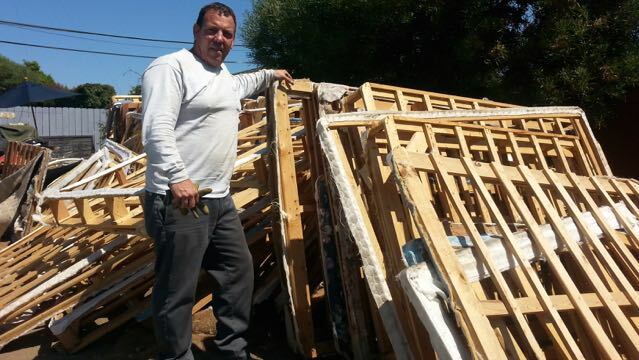 Our methods of disposal include recycling, reuse and disposal depending on the type of mattress and the condition. 5 Stars For Great Service! 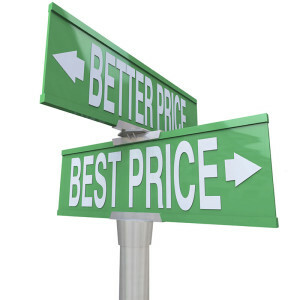 – That’s what our customers say about our low prices for junk removal and awesome customer service. 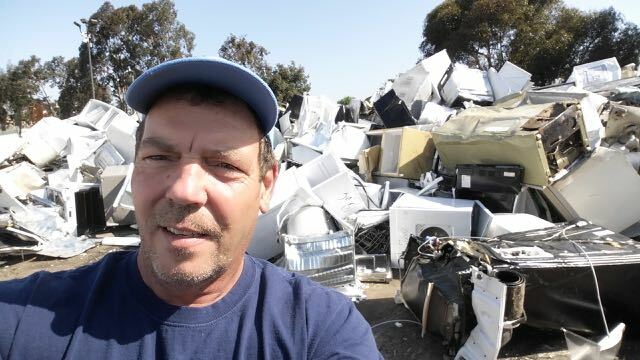 Here are some good examples of recent junk removal jobs with fees listed that we have completed throughout San Diego. This was not regular junk, this was heavy, heavy junk and required the use of our hydraulic dump trailer. 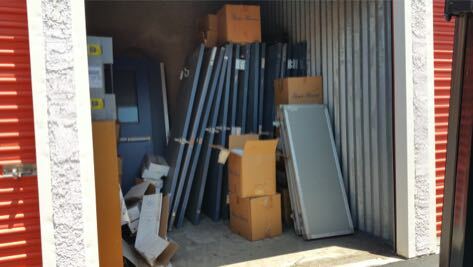 Our customer had rented this unit for a couple of years paying rent to store items that were literally useless to them. What do you think we charged for the storage unit clean out and haul away?